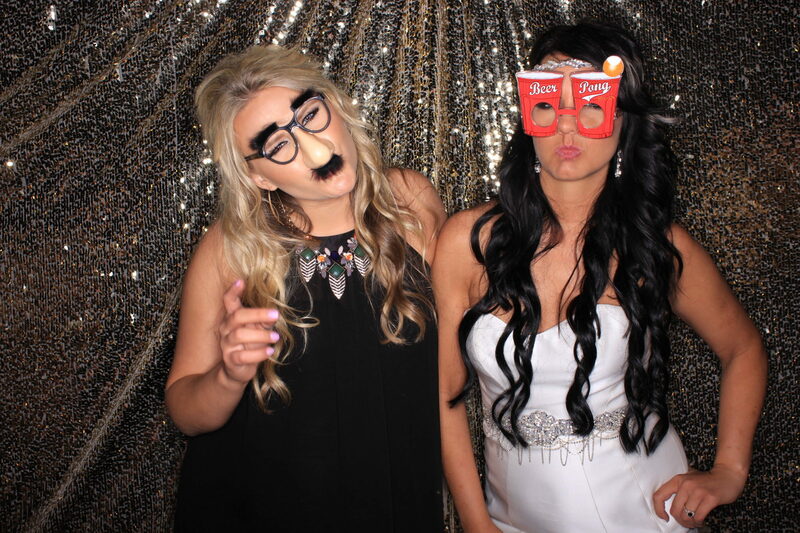 Wedding photo booths have become an integral part of wedding receptions, much like music and food. 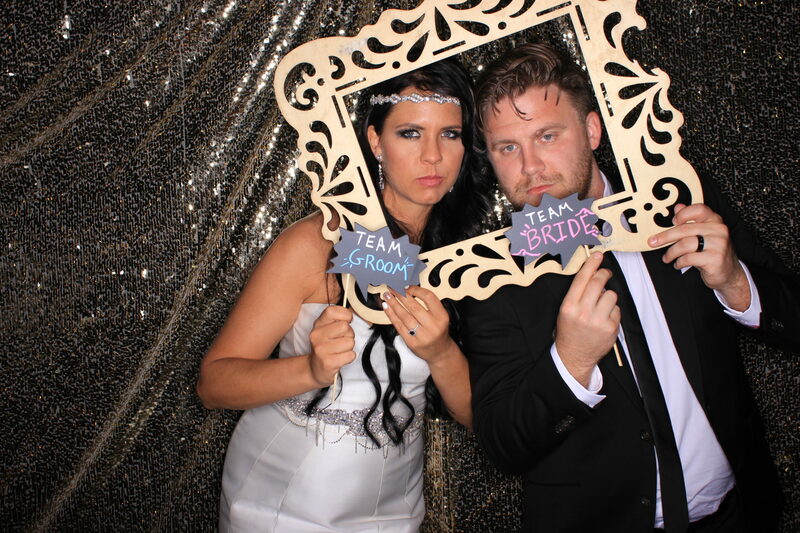 Not only do wedding photo booths capture some of those special moments you do not get to see on the day, but it will ensure your guests have their own immediate memento of your special day. Our job is to help make your day memorable for the right reasons. No one wants their memories of their wedding to be the stress of making sure everything is just perfect. Our experienced staff will make everything smooth and easy. Dinner & dancing is all part of the wedding reception fun. Adding a photo booth to the mix gives your friends & family the added level of fun that makes your reception the event to remember. Help your guests remember all the great memories from your special day with custom designed frames and sleeves for them to take home. Wedding photographers focus on you during your big day. Keep and savor the memories of the great time your guests had while celebrating you. Give your guests the ability to send you special recorded messages that you can look back on for years to come. You can also save a little money on wedding videographers by using this feature. No photo booth is complete without special props. We have hundreds of wedding-themed props you and your guests can pick from. I had the most amazing experience with Socal Elite Photo Booths for my wedding! I had another photo booth group hired for the reception, and they bailed out less than a week before the wedding! I scrambled around and found Socal Elite, and I could not have been any more pleased that I did! From beginning to end they gave me the highest level of service, and it was such a fun addition to our party. They designed the photo strips to match our wedding invitation, and the photos turned out great! The on-site attendant was super sweet and professional, and it could not have been easier for us. I would highly recommend and will use them at my next party! Kimberly is wonderful – she is friendly, professional, and reliable. The photo booth props are so much fun and the choice of backgrounds is great. Our wedding guests thoroughly enjoyed the experience! For how high quality everything was, the price was crazy reasonable. I especially love that we received digitals of all the photos taken – it’s great to see everyone’s pictures! I would definitely recommend Socal Elite Photo Booths!